Crane Cylinders are used in numerous applications throughout portable and stationary cranes. 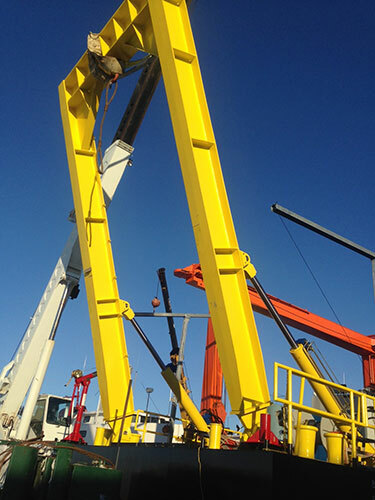 Crane Outriggers, Masts and a plethora of Crane attachments can all incorporate specialized hydraulic cylinders. 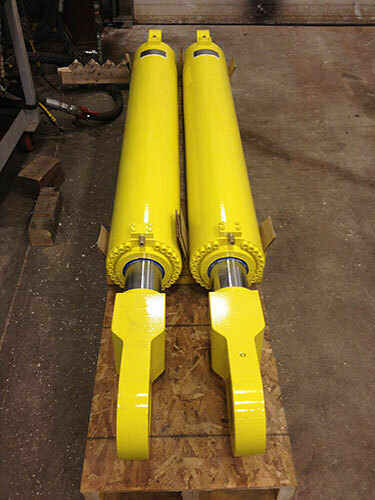 We support crane manufacturers by providing extreme duty, long life hydraulic cylinders while meeting or exceeding all industry safety standards. 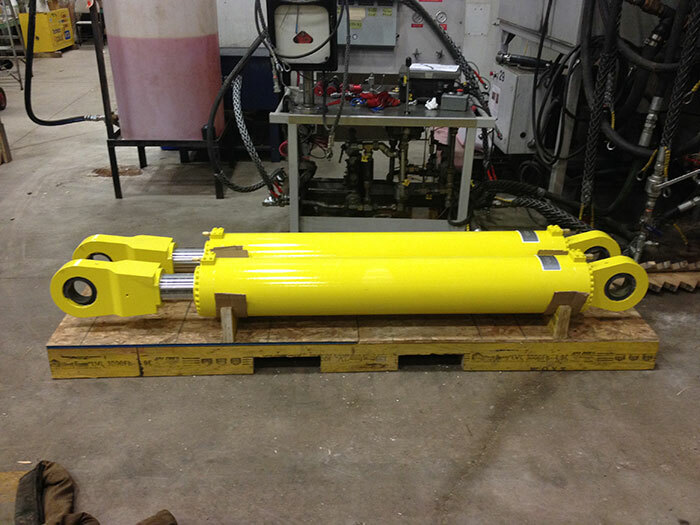 No matter the crane application, Maritime Hydraulic has a solution.